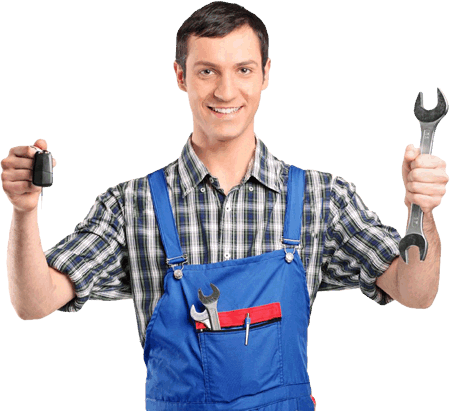 Have your vehicles serviced by professionals. 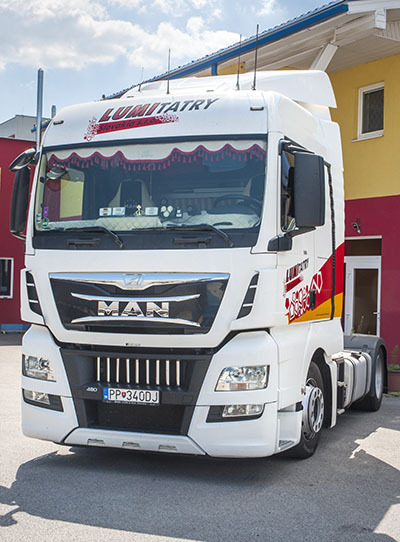 Welcome to the homepage of Lumi Tatry Slovakia, s.r.o. The major activities of our company are: providing logistic services of forwarding and transport in Slovakia & abroad, truck service. We succeed in the transport market especially through the quality of provided services with consideration of special customer requirements. Our professional team provides operational solutions for specific situations using modern means of communication with customers from all over Europe and IT (GPS – global positioning system of vehicles, sophisticated freight software, etc.) as well.